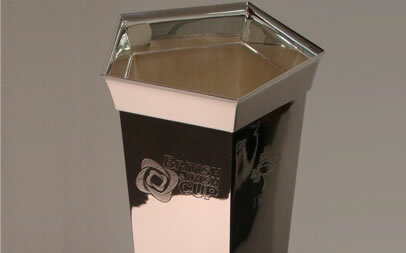 The 2010-11 British and Irish Cup semi-final dates have been released and both matches will take place on April the 23rd 2011. Pontypridd and Bristol Rugby will play in the early match with kick off at 14.30. 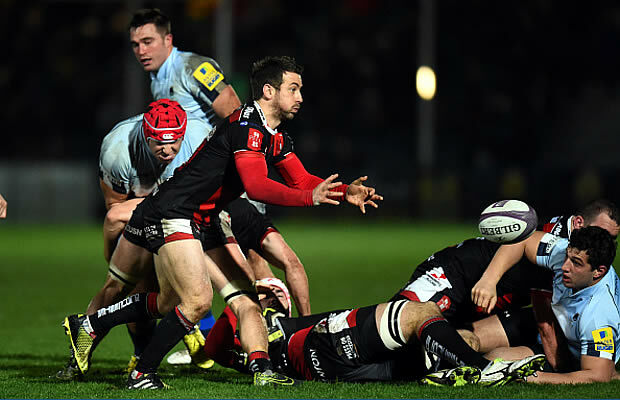 The second semi-final will be contested between Bedford Blues and Worcester Warriors with a 15.00 kick off. The 2011 British and Irish Cup Semi-final dates are as follows. The British and Irish Cup final will be held on Saturday May 7 (1715) at the venue of the winning team from Pontypridd vs Bristol, and will be broadcast live on Sky Sports HD.